According to Venture Beat, the skills can perform such actions as assisting caregivers to deliver team updates and checking the status of home prescription deliveries. Other HIPAA-compliant functions available in the Alexa Skills Kit, from health care companies like Cigna, Express Scripts and Boston Children’s Hospital, include the Atrium Health Alexa skill, which will allow patients in North Carolina, South Carolina, and Georgia to schedule same-day appointments. In addition, the Alexa skill from digital health company Livongo not only allows people to check recent blood sugar readings but also get personalized health tips. 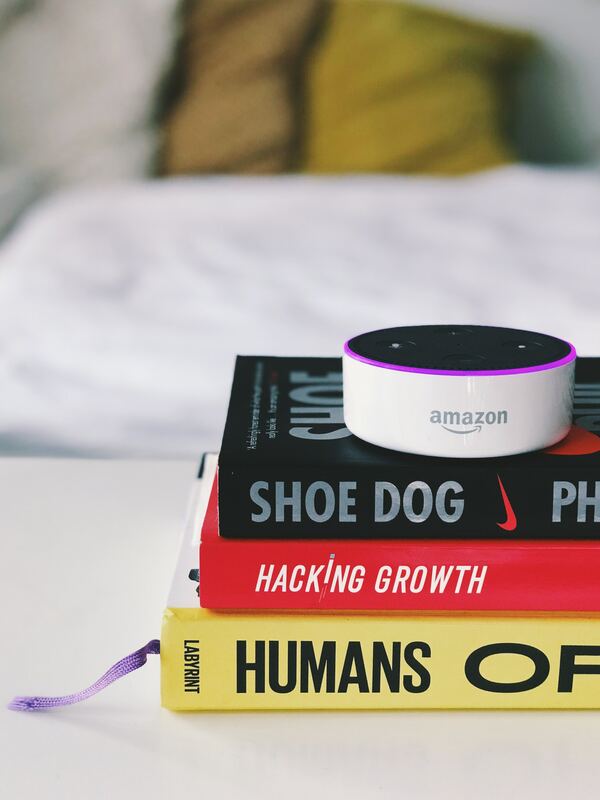 Modern Healthcare reports that the invitation-only program from Amazon allows certain health care groups, including hospitals and health insurers, to develop HIPAA-compliant skills for Alexa. Another Alexa option available is from Renton, Washington-based Providence St. Joseph Health, and allows Alexa users to schedule appointments at nearby urgent care centers. According to the report, users prompt, ‘Alexa, open Providence Health Connect,’ at which point the application will suggest appointment times at the clinic closest to their home.” This capability is available across 37 of the health system’s West Coast urgent care centers. Amazon has already come up with some health care-related functions for Alexa, including conversational AI health care solutions that include a smart speaker and assistant for doctors to query health records and record new information to patient records and several health-related Alexa skills that are already available in the Alexa Skills Store. Venture Beat also points out that while Amazon’s $200 million Alexa Fund also backed the Avia health care assistant among investments it made last fall, these health care skills are exclusively for Alexa speakers at home. There’s already an Alexa for Business, which made its debut in 2017, as well as new custom templates for Alexa for Business voice apps or Blueprints.